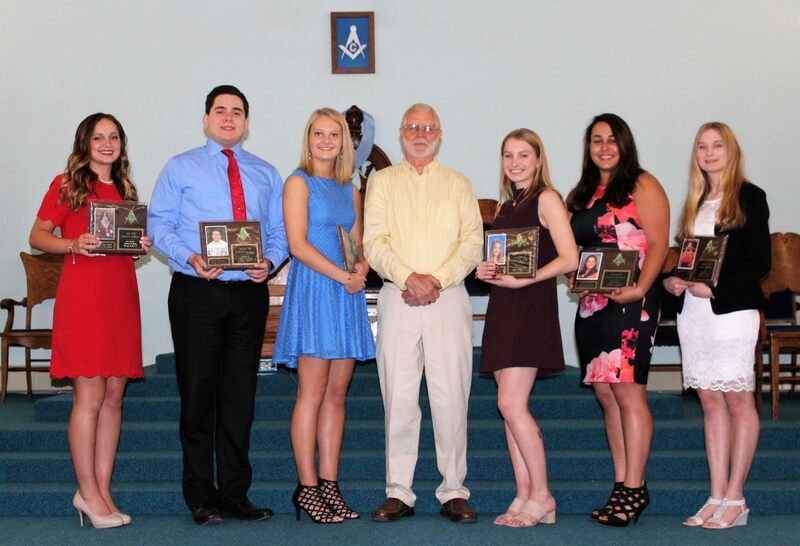 The Indiana Franklin Free and Accepted Masonic Lodge #313 is again recognizing students from our local schools. Each of the eight high schools in Indiana County will be represented one month of the school year. On the 9th month, one of these students will be selected to receive a “Student of The Year Award”, which will be a monetary award. 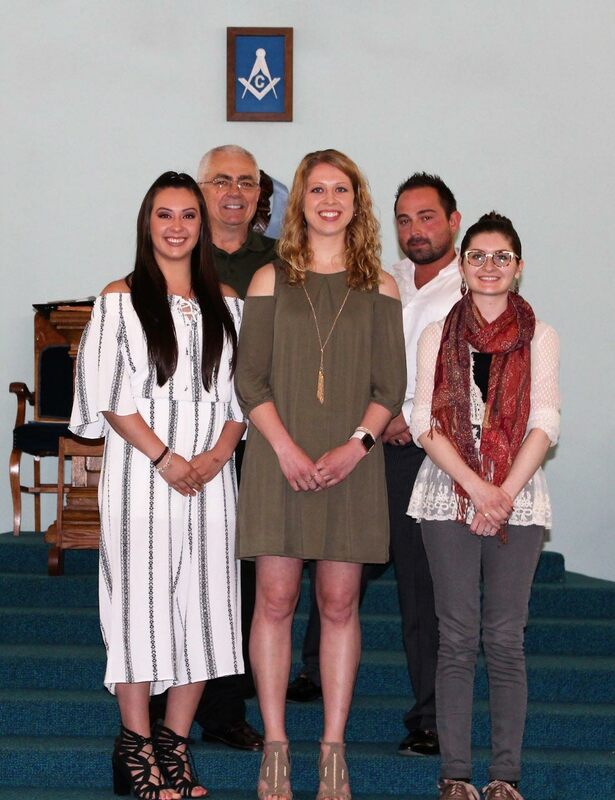 Students are chosen according to academic achievements, civic involvement and exemplary citizenship. These qualities are in alignment with the core values cultivated by Masonic belief in a Brotherhood of mankind under the fatherhood of God. Congratulations to these fine young men and women!